The cufflink is a very important asset to your outfit or suit, which means that you need to spend some extra attention on it. 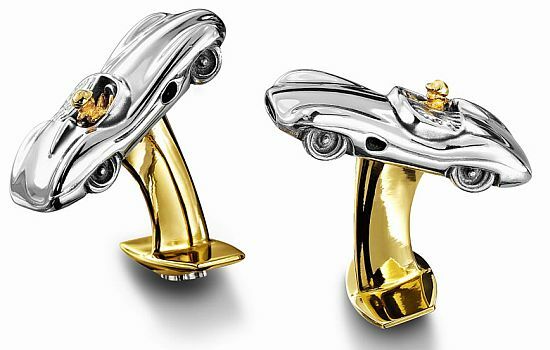 If you like fast exotic cars, and have an exclusive & expensive taste, then these cufflinks made out of parts from vintage supercars will certainly be something you will like. These cufflinks created by Bentley are made from 24 karat gold, and materials used in the Bentley Speed Six Old No 2 from 1930. 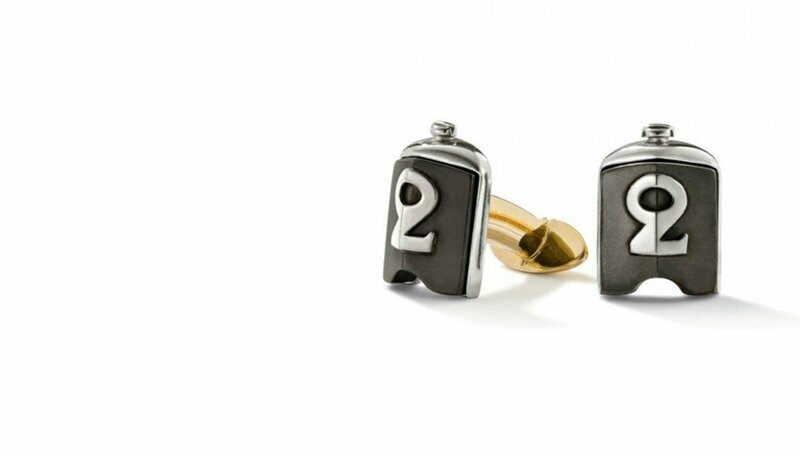 That car was built for the 24 hours race of Le Mans, and these cufflinks are made from the car with Vehicle Identification Number HM2868. 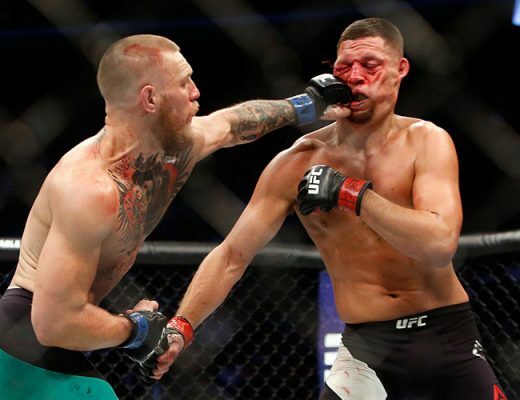 They will cost you about $3800 a pair. These Cufflinks made from parts of the British car brand Aston Martin are highly exclusive and only available in a limited amount. They are created from materials of the Aston Martin DBR1, and the Aston Martin DBR2 from the 1950′s. The tiny cars have a golden driver sitting in them, made from 24KT gold. The materials used are from the real cars, and have been taken away from the cars at restoration. 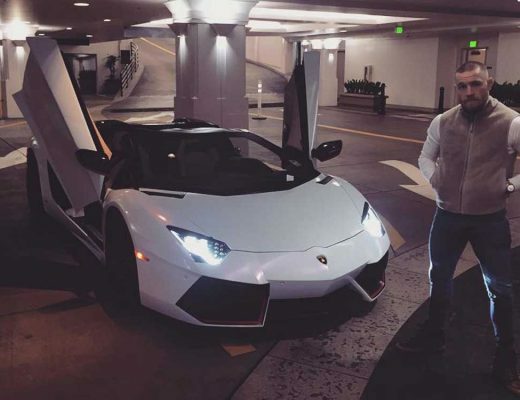 Owning a pair of these will cost you about $4370. 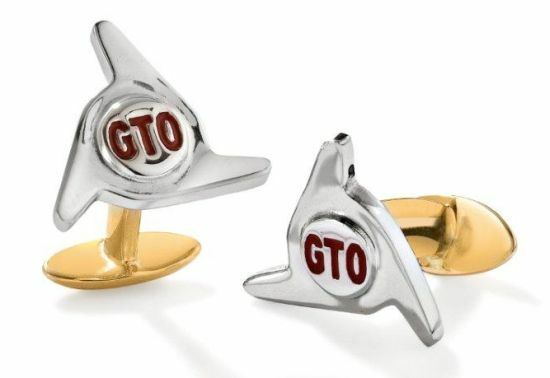 These Cufflinks are made from the materials of an original Ferrari 250 GTO made in 1962. They give you a bit of a “ninja” feel, so you will have to watch where you wear these. The Vehicle Identification Number from the Ferrari that is used to build these cufflinks is 3527FT. 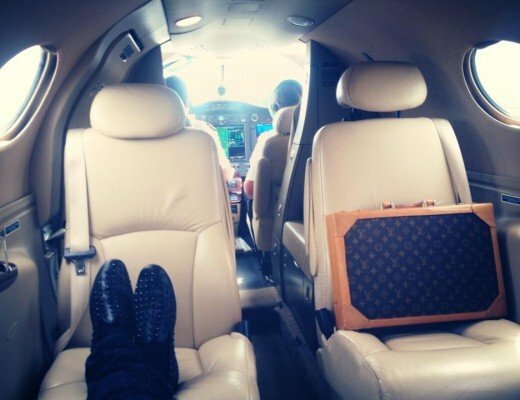 They will cost you $3740. Although these cufflinks aren’t really vintage like the other ones mentioned in this article, we’ve still decided to include them because they are just so freaking awesome. 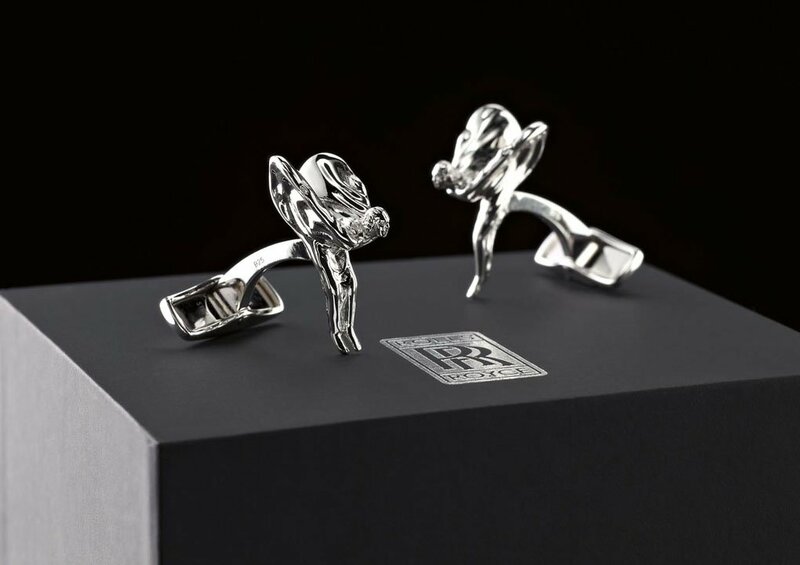 These exclusive Rolls-Royce Spirit of Ecstasy Cufflinks will take your Cufflink game to the next level. The Spirit of Ecstasy is the official Rolls-Royce bonnet ornament featured on all of their cars. It’s the ultimate symbol of luxury and prestige, and it’s now possible to wear them on your sleeve. The Cufflinks are crafted from hallmarked 925 sterling silver and finished with black ruthenium. They run for about $350 a pair.